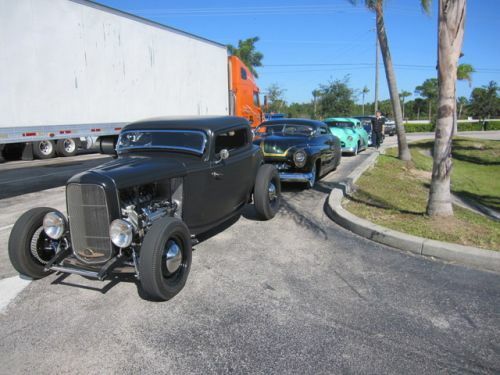 More great photo coverage of the Daytona Turkey Rod Run put on by the Daytona Street Rod Group. Thanks to Bill Skirvin, known as Skirv on the HAMB traditional hotrod forum. Always one of the top shows in the country, the place was packed and as usual it had a very wide range of differenht astyle hotrods and customs. One of my old hnaunts as we were there year after year with the Old Farts Car Club.